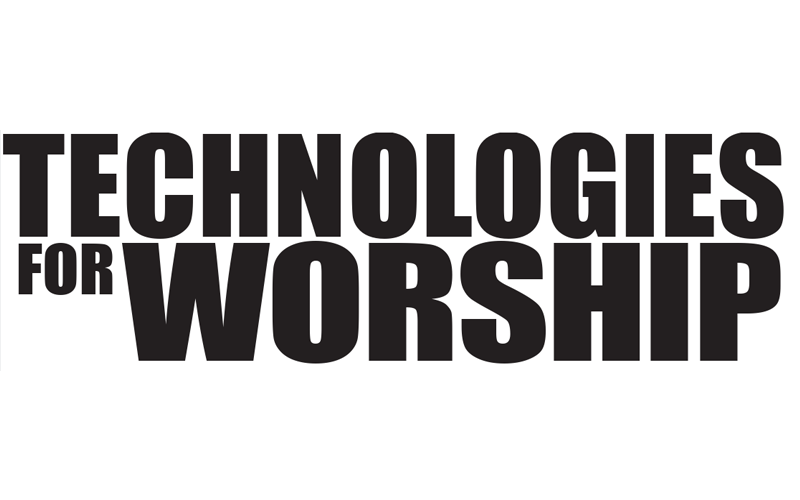 VITEC, a worldwide leader in advanced video encoding and streaming solutions, today announced that its House of Worship Streaming Solution is now integrated with Renewed Vision(TM) ProVideoServer(TM) (PVS), a four-channel HD video server. 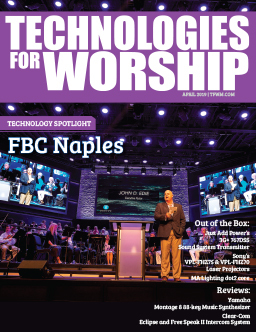 This partnership furthers the capabilities of VITEC’s end-to-end streaming solutions by adding recording, playback, and time-slip capabilities, allowing churches with multiple campuses to tailor their broadcast services to the needs of their satellite locations. VITEC’s portable encoders and decoders, along with the Zixi(TM) error-free streaming protocol, can now be bundled with PVS to provide an affordable complete solution with advanced features for small to midsize multicampus houses of worship. When integrated with VITEC’s encoder/decoder solutions, the PVS enables houses of worship to easily record one or more high-quality encoded streams from the main campus, complete with embedded timecode and multichannel audio, and play back those streams at the satellite campus at any time. PVS’ time slip functionality, much like a DVR, allows for the immediate playback of a video even as it continues to record from the main campus. 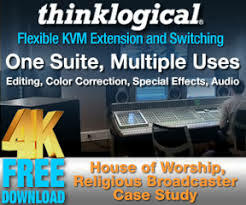 For churches streaming more than one camera feed, the synchronization capabilities of PVS, along with VITEC’s encoding and decoding technology, allow both camera angles to stream at the highest HD video quality and at the lowest possible latency to the remote site, making it an ideal dual-input, dual-output, time-slipped media record and playout server. VITEC’s advanced video compression ensures that every stream will look great even on multiple large IMAG screens while Zixi’s proven, unique transport software eliminates the video-transport problems that are inherent in unmanaged IP networks. This integration ensures that houses of worship can deliver and playback video of unprecedented quality with no stutter, packet loss, or frame-freeze, regardless of network conditions. For more information on our product lines, including ProPresenter, ProVideoPlayer and ProVideoServer, please visit our website at www.renewedvision.com.